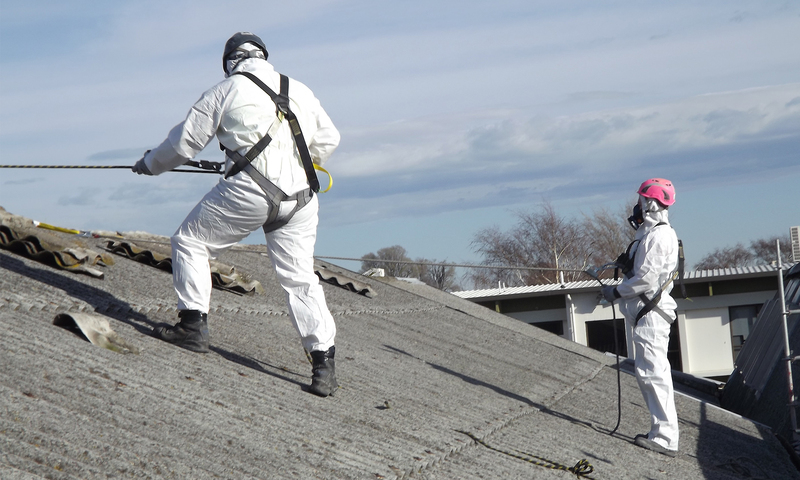 ESNZL is a Christchurch owned and operated business mainly specialising in the removal of Asbestos. Our highly qualified staff have many years of experience in both commercial and domestic removal of Asbestos in buildings and soil as well as assisting in the environmental business overseeing large contracts. We specialize in demolition, remediation, and the removal of Asbestos and hazardous products including lead and mold. Safety is our main priority, all our staff are involved with up to date training and support. Material collected is safely packaged,removed and disposed of to worksafe and Ministry Of Health standards. Submit a Work Request Today! 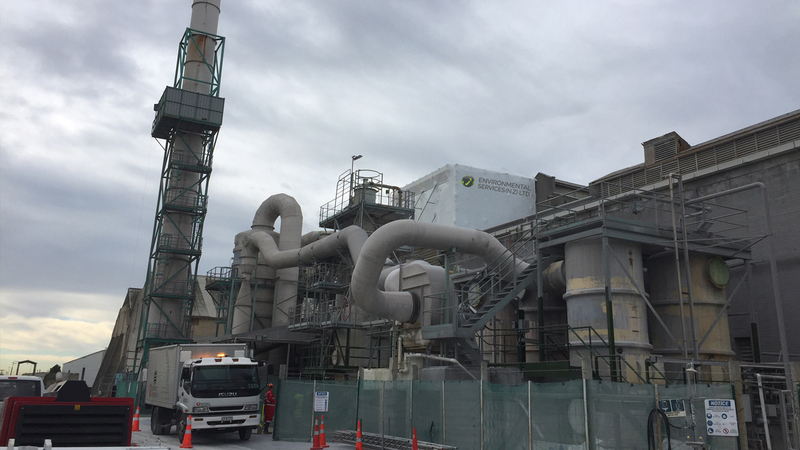 Our primary objective as a company is to to provide the very best to our clients in Asbestos ,Safety and Environmental services.